Michael Bogdanov Owen Money Theatre Co.
Steven Marzella Lycanthorpe Theatre Co.
Stan Stennet Stann Stennett Theatre co. 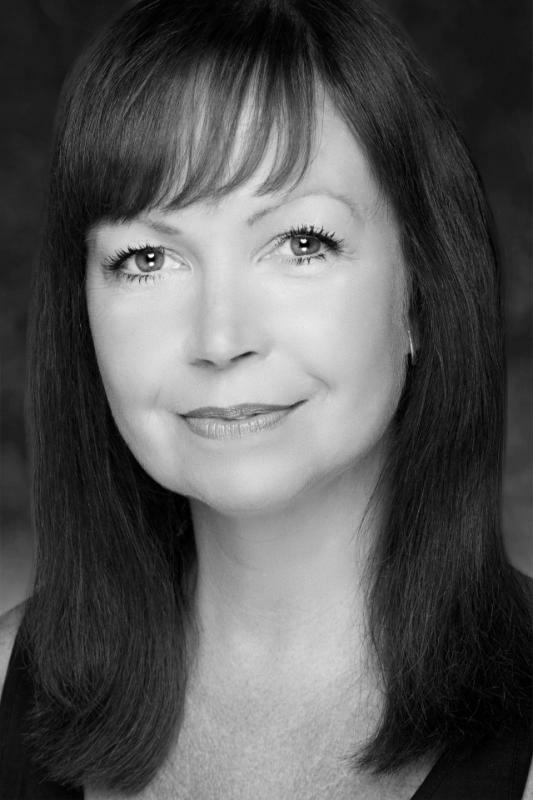 I am a south Wales based actress living and working in Wales. I have been working in the business for the last 18 years. I have worked extensively in theatre as well as TV, radio, film. I am currently playing the lead in the award winning musical, Mal Pope's Cappuccino Girls! Later in the year I will be in A Christmas Carol for Fluelken Theatre Co. I trained the old fashioned way ..starting as an ASM to get my card then working my way up, I have worked regularly ever since. I am good at regional accents and can usually pick up any if I hear them. strong singing voice.